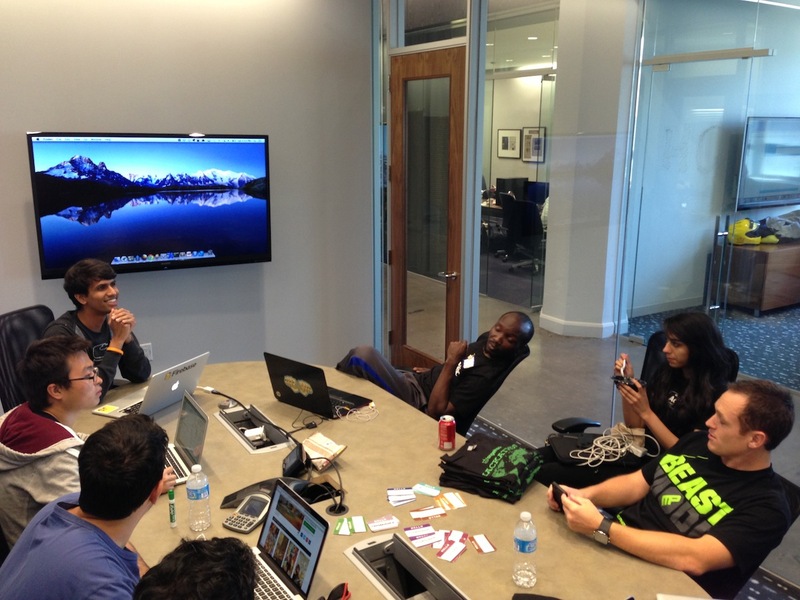 We love hackathons, so it shouldn't come as a surprise that we were at AngelHack SF this past weekend. 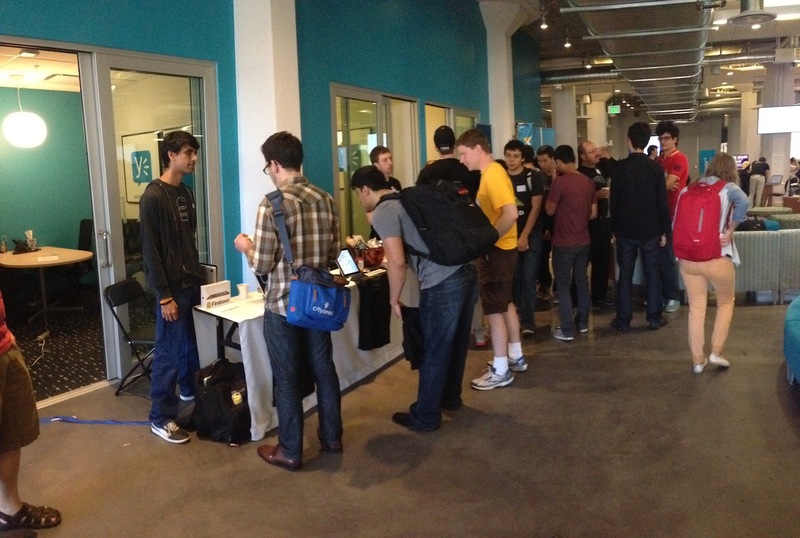 The event was a great success - Firebase was the most-used API at the event, with 22 teams using it to power their hack. Picking winners for our sponsor prizes was really hard! We held a breakout session on Saturday evening, where participants could come in and ask questions about Firebase and get help with building their app. The session lasted a whole 90 minutes (much longer than we anticipated), and included building a chat app from scratch without any plugins as a challenge. That part only took 20 minutes, you can see the result here. "Get a second pair of eyes on your email". 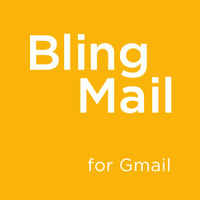 Our first prize went to BlingMail, a browser extension that makes it easy to work on email drafts collaboratively. They won an iPad Mini and Firebase credit worth $5000. "Code with Friends". Our second prize went to Coderang, a suite of online tools that makes pair programming in various languages a breeze. 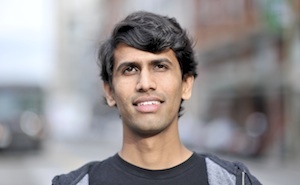 The author won Firebase credit worth $2500. "Real Time Professional Collaboration". 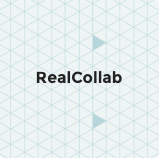 Our third prize went to RealCollab, an online collaboration tool which includes video conferencing, shared document editing and a shared whiteboard. The team won Firebase credit worth $1000. Last, but not least, the grand prize winner of AngelHack SF was Liveabetes, which also used Firebase to power its backend. All in all, AngelHack SF was a great success and the whole team had a great time. We look foward to seeing some of you at the next event!